Last week, Indus Motors announced new prices for its vehicles. They are increasing the price of the Toyota Corolla GLI, the cheapest variant of the Corolla, by Rs50,000 from November. Prices will go up even more in January next year. The 1300cc GLI will cost Rs2,044,000, which was earlier retailing for Rs1,944,000. On Friday, Honda Atlas, Indus Motors’ biggest competitor in Pakistan, also announced that they are increasing prices. Just like Indus Motors, Honda Atlas is also increasing the prices in two phases: first in October and then again in January next year. From Monday, you will have pay Rs60,000 more for the Honda City Aspire 1.5L as it will cost Rs1,999,000. Earlier, it was retailing for Rs1,939,000. The company is again going to increase the price to Rs2,064,000 in January next year, marking an overall increase of Rs125,000. And if you are looking to buy the more expensive variant, the Honda City 1.8L, you will have to fork out an extra Rs100,000. 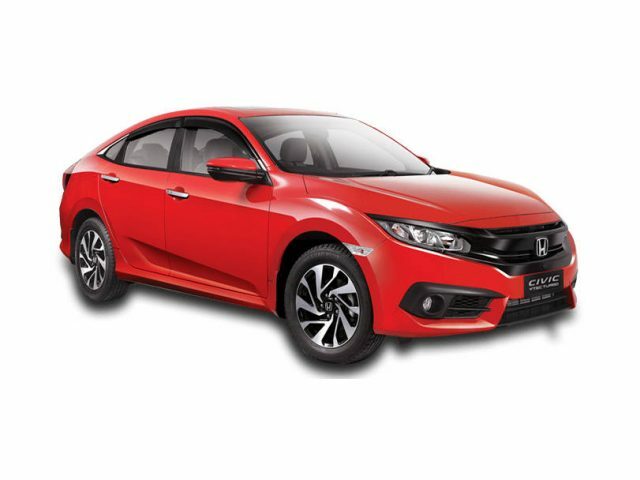 The company is increasing the price of the Honda Civic 1.8L VTI CVT to Rs2,699,000. Before the increase, you could get the car for Rs2,599,000. In January 2019, the prices will go up by another Rs110,000 to Rs2,809,000.